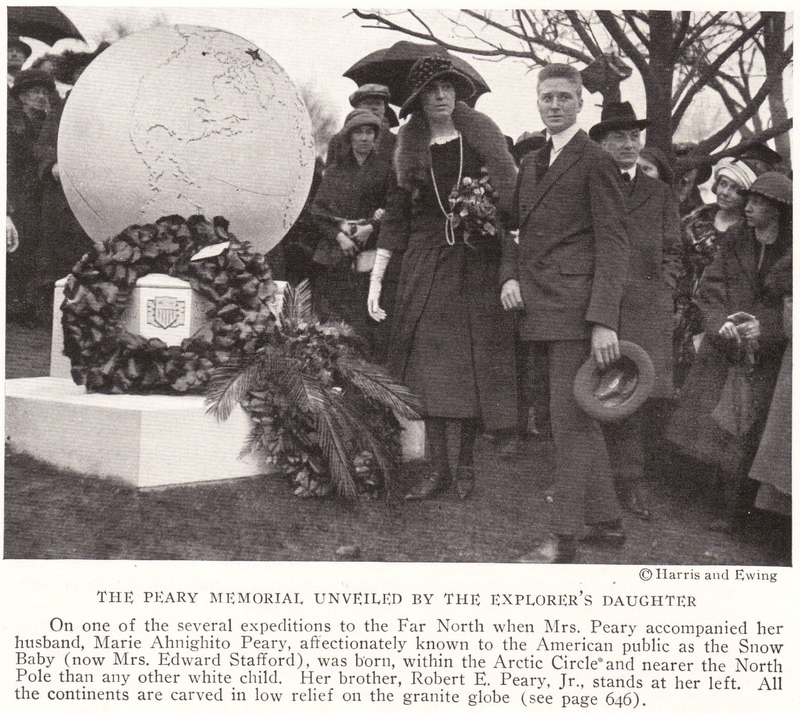 Peary Memorial unveiled by the explorer's daughter (Marie Ahnighito Peary-Stafford, a.k.a. the "Snow Baby"), April 6, 1922. Arlington National Cemetery. 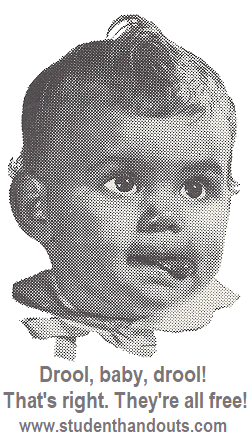 "On one of the several expeditions to the Far North when Mrs. Peary accompanied her husband, Marie Ahnighito Peary, affectionately known to the American public as the Snow Baby (now Mrs. Edward Stafford), was born, within the Arctic Circle and nearer the North Pole than any other white child. Her brother, Robert E. Peary, Jr., stands at her left. All the continents are carved in low relief on the granite globe..." Click here to enlarge.